The UI760 is the perfect interface/amplifier for your Sennheiser narrowband headsets and telephony equipment. Use the UI760 to add more connectivity, volume control and mic mute options to a direct connect setup. 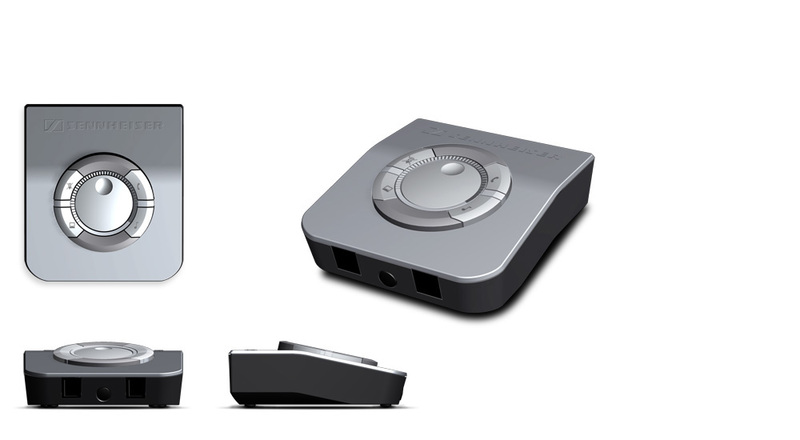 Also use the UI760 as your primary communication hub for an office or call center headset workstation. Operation and integration of the UI760 is simple and intuitive, making call management enjoyable - even between multiple devices.